Students can practice their beginning letter and sound fluency with this quick game that has 2 versions. 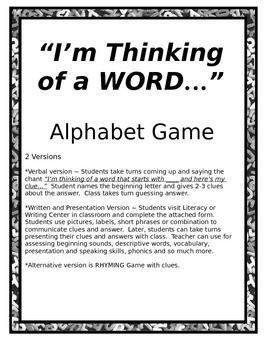 Teacher can play this quick game while lining student up, as filler or for reinforcement during Language arts time. 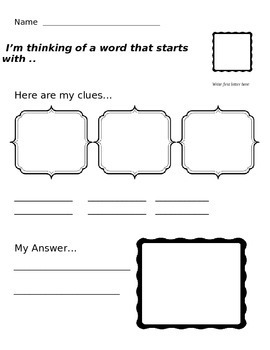 This activity can also be used in the Literacy or Writing centers of the classroom.